It was a photo finish and a gold medal for Canadian Harry Jerome in the 100-metre final at the 1967 Pan Am Games in Winnipeg. In 1967 Winnipeg hosted the Pan American Games, the first time they were held in Canada. It was there that Harry Jerome, on July 25 of that year, achieved gold in the 100-metre final. 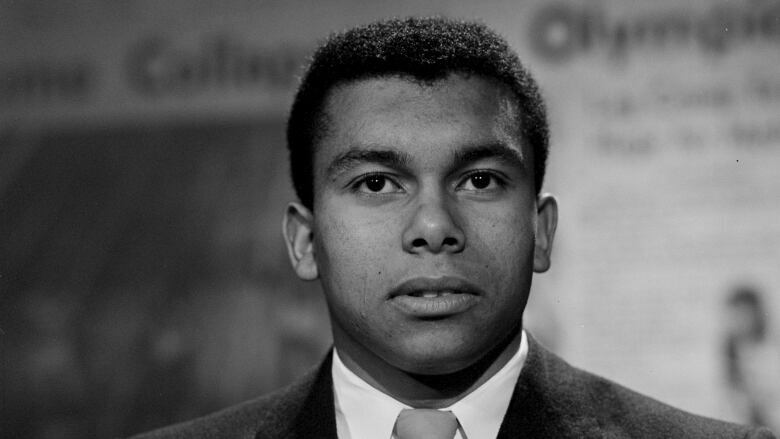 The sprinter had started his career with a Canadian record-setting time for the 220-yard dash and with a world-record 100-metre time in 1960. But his expectations for a medal win at the 1960 Olympic games in Rome were dashed when he suffered a hamstring injury. Jerome continued in competition, fighting to overcome his injury and bad press. In 1961 and 1962, he managed to equal two world records. But he suffered illness and a serious thigh muscle injury at the 1962 Commonwealth Games and was forced to return home for surgery. 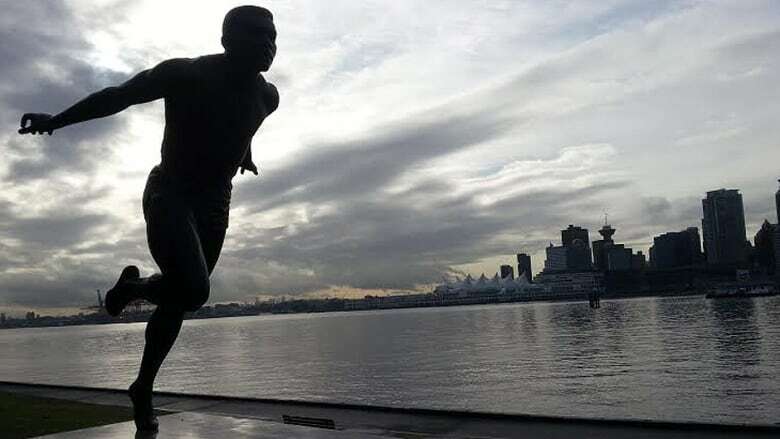 Just two years later, he was back on track, winning a bronze medal in the 100-metre dash at the 1964 Olympics in Tokyo, and later bringing home gold from the 1966 Commonwealth Games in Jamaica. Captured in this report, the 1967 Pan Am race was a close one, and with competitors Willie Turner and Hermes Ramirez close on his heels, Jerome won the 100-metre final by lunging for the finish wire. 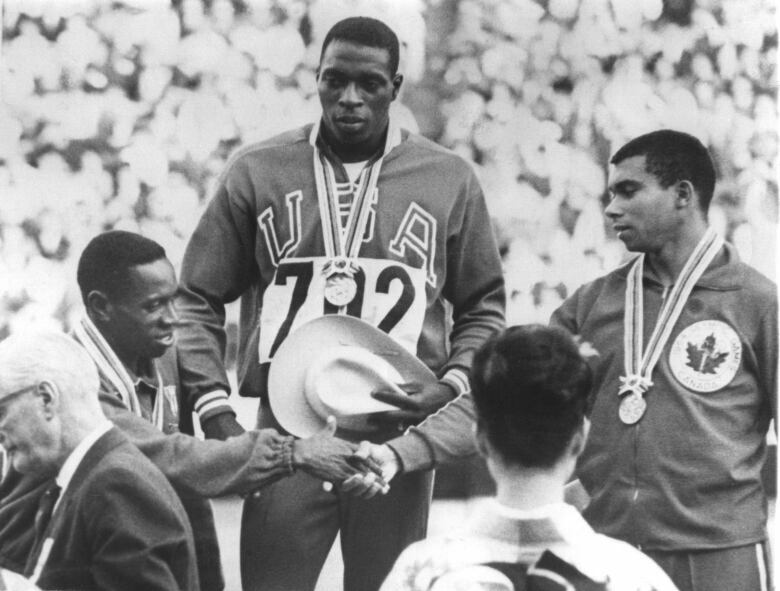 Jerome finished seventh at the 1968 Olympic Games in Mexico and retired that same year. He took a job in Ottawa with the National Fitness and Amateur Sport Program working "to motivate, glamorize, and to educate the kids" about what track and field and amateur sports are all about, as he told CBC the year after his retirement. He was made an Officer of the Order of Canada in 1970, and named British Columbia Athlete of the Century in 1971. Jerome worked for the B.C. government promoting fitness in elementary school students at the time of his death at the age of 42, in 1982. The BBPA Harry Jerome Awards were established by the Black Business and Professional Association in 1983. In 1984, the Labatts International Track Classic Pre-Olympic meet was renamed The Harry Jerome International Track Classic, and the event celebrated 35 years in 2018. In 1988, the statue seen above was unveiled in Stanley Park, Vancouver.